How you can help your hair before you even suds up. Bustle and Coveteur are working together to bring you the best mix of the season’s fashion and beauty releases, shopping tips, and service stories in ways that are both inspirational, and attainable. Check The Fall Style Edit channel weekly to see what we’re up to. I don’t love to wash my own hair. Main reason? I’ve been spoiled at the salon. It feels so luxurious to have someone suds for me (hey, these arms get tired), plus, if you throw in a scalp massage, you’ll have to pry me away from the shampoo bowl. Now a slew of new pre-shampoo and scalp treatments for at-home use have hit the market (and my shower) this summer, and they not only make me feel one step closer to a delicious salon session, they are probably one of the best things you can do for the health of your strands—especially now, when most of our summer hair plans involve tons of sun, saltwater, and a wash-and-go, or perhaps a crap-ton of products. This fresh crop of remedies targets specific conditions like tightness, itching, burning, and even hair loss. Just like the rest of our skin, the scalp is an easy target for sunburn and irritation; and since we’re not slathering sunscreen under our hair, it’s a vulnerable spot for sensitivity. “In the summer, humidity and heat can cause inflammation in certain scalp types, especially individuals with acneic skin or oily skin/scalps in general,” says dermatologist S. Manjula Jegasothy of Miami Skin Institute. 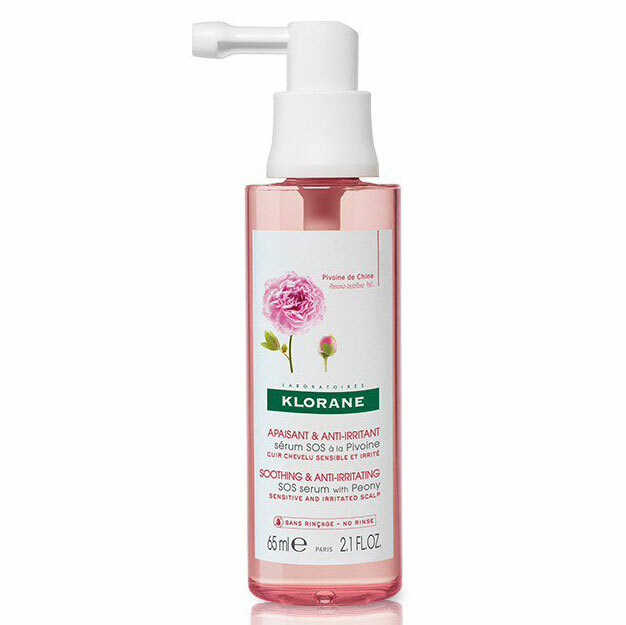 So what’s the difference between a scalp treatment and a pre-shampoo? 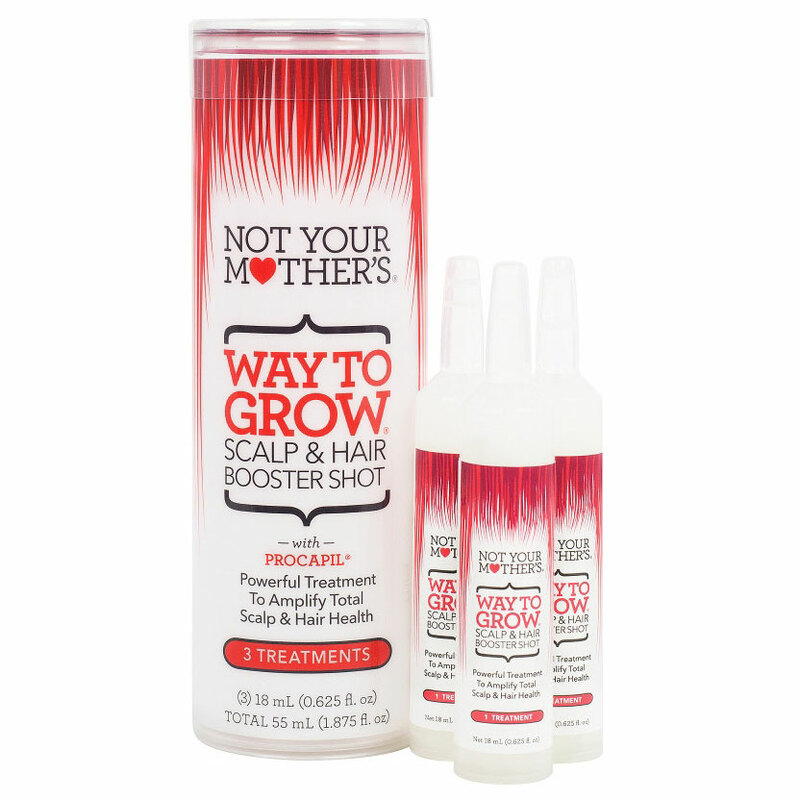 Generally, scalp treatments work at the roots to cure issues like itching, flaking, and irritation, while pre-shampoos treat the actual hair for things like color protection, moisture, and preventing breakage. 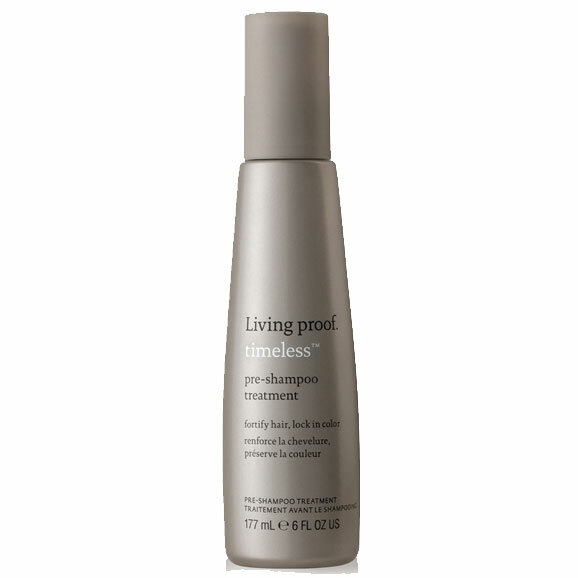 “Pre-shampoo will help to keep your hair strands nourished and treated if the sun created any damage,” says New York hairstylist Keka Heron. Hair tends to get drier in the summer heat, so Heron recommends using a product with light oils like grapeseed, jojoba, or extra-virgin olive oil to help replenish moisture. “Scalp treatments are creams and foams [sometimes prescription], which have an active agent such as a cortisone or Vitamin D that actually gets left in the scalp so that patients get a real benefit [for conditions like] psoriasis or seborrheic dermatitis,” say Jegasothy. If you’re unsure about the condition of things under your hair, see a derm first. 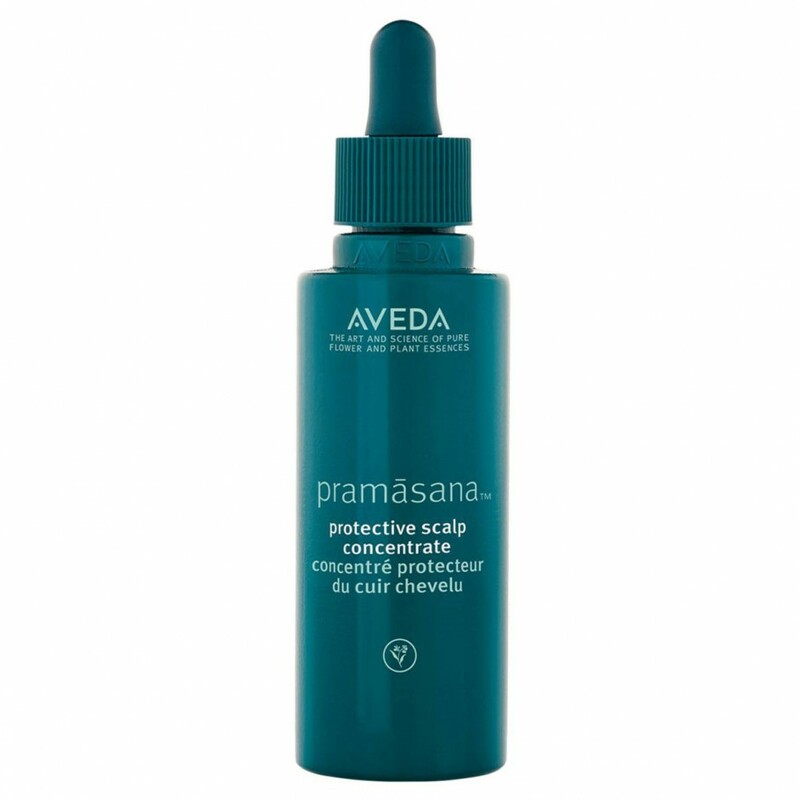 “If you have a normal, healthy scalp, you don’t want to make it oily or sensitive by using a product that is not right for you,” says Jegasothy. Days in the sun are glorious, but while it adds color to your skin, it strips it from your hair. Apply a UV blocking pre-shampoo to keep dye jobs in tact while you’re lounging by the pool. Control and sop up excess oil that’ll weigh your hair down. 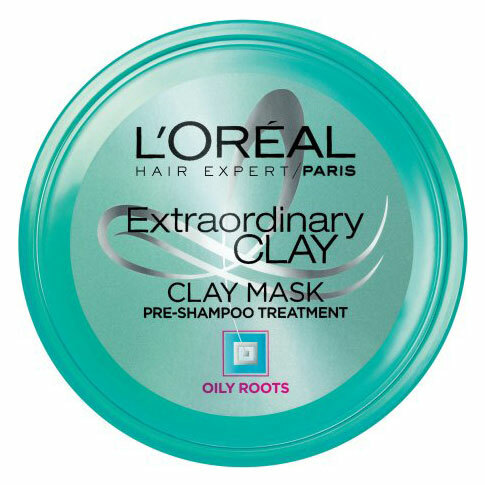 A clay-based mask like this one works similarly to dry shampoo, but with longer lasting benefits. Pump lost moisture back in, before your next beach day, with a combo of oils and butters. If you overdid it in the sun and get a sunburn on your scalp (it happens! ), this will help cool things down, rehydrate and get rid of any tightness and burning. We can all use daily protection from pollution and sun damage, even for our hair! This will also help maintain a healthy growth environment. If you’re looking to live out your mermaid dreams with long lush locks, this hair serum will meet you where you are to get things growing.